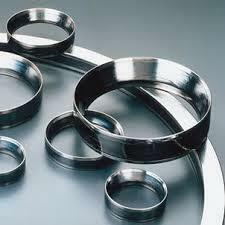 These seals are used in flanges, tanks, reactors, stainless steel and especially between enamel surfaces, providing excellent strength and mechanical seal. 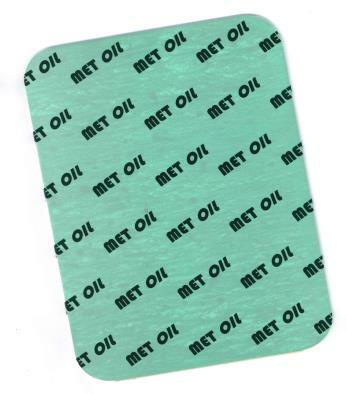 They are suitable for everything that is corrosive, so finding wide use in the chemical, petrochemical and pharmaceutical industries. They consist of a casing, in P.T.F.E. 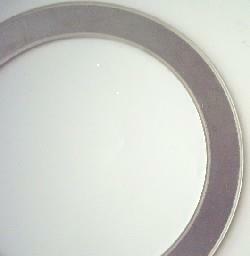 100% virgin, usually of thickness 0.5 mm. 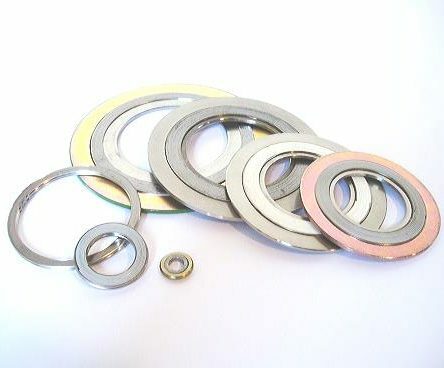 Open externally or internally, inside which are allogiate asbestos-free gasket material or reinforced graphite, or PTFE: bidirectional, giving, excellent resistance to acids, protecting the insert, leaving no residue on the body flange, has excellent dielectric characteristics and a low porosity. They can also be coupled always inside the casing, a corrugated ring of metal material to increase the sealing capacity in the most difficult conditions. The latter may in turn be provided with a special fin the grounding to discharge any static electricity.